Before throwing out your vintage or old t shirts, check out these fun DIY project ideas! Did you know that clutter can actually ruin your life? Everyone can agree that clutter is visually unappealing. Yet living in a messy home can also increase stress, deteriorate your health, and make you spend more money to name a few side effects. If this news motivates you to do a deep cleaning, you’ll find a lot of old junk. If you can’t bring yourself to throw things out or donate them, you need to find a way to recycle. 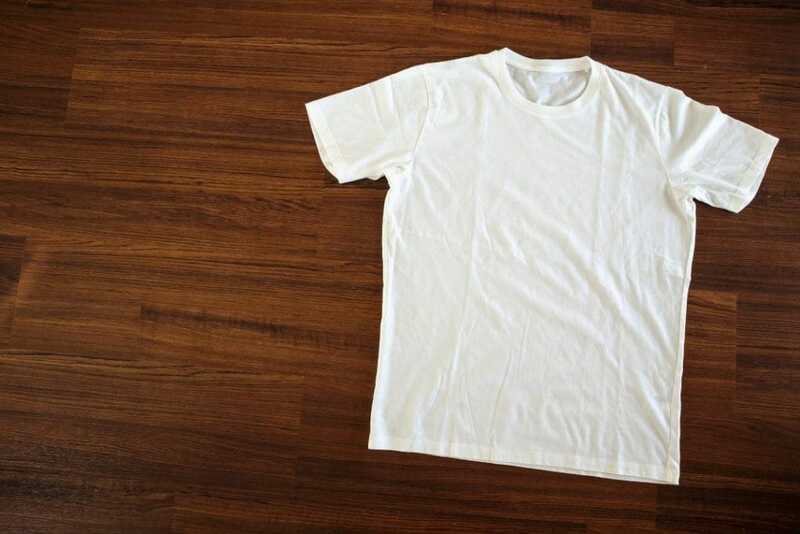 One of the most common items that can clutter your room is old t-shirts. If your clothes have sentimental value, then don’t worry. Here are 5 cool things to do with t-shirts you don’t wear anymore. If you have no idea what to do with old t-shirts, then making a quilt is the best way to repurpose old clothes that have sentimental value. You could even make multiple quilts with different themes. One quilt can commemorate concerts and bands you’ve enjoyed over the years, another could remind you of all the trips you’ve been on, and you can even make a quilt out of sports teams. Here’s how you can make your own t-shirt quilt to stay cozy all year long. Who knew that frumpy t-shirts could make such cute skirts and dresses? Some projects are so easy that you don’t even have to sew, which means it can be a great craft project for kids. If you’re serious about fashion, you can make a tailored skirt for your own body measurements. All you have to do is cut the sleeves and collar off your tee and sew in an elastic waistband at the top. One of the best old shirts ideas is turning your clothes into bags that can reduce your use of plastic. Not only are you repurposing shirts that would otherwise end up in a landfill, but you can bring your new bags with you whenever you go shopping. This project is a win-win for the environment. T-shirts from Old School Tees are always timeless. If you’re not a fan of wearing tees, you can always repurpose them into stylish pillows to add some zest to your beds and couches. This project is as easy as cutting out squares the size of your pillows and sewing the sides up! Who doesn’t love a stylish rug that livens up the room? If your home already has carpet, you can also make a smaller version of this rug and use it as a bath mat. This project lets you get creative with textures and colors as you braid your own patterns. Which idea are you going to use to revamp your old t-shirts? If you want more lifestyle and home tips, Picklee is here to help you celebrate the small joys in life. Check out my blog for more DIY projects like this.